To request a login account, complete the form below and then click Send Request. Only active employees of SimpleHR clients may have access to Employee Self Service. 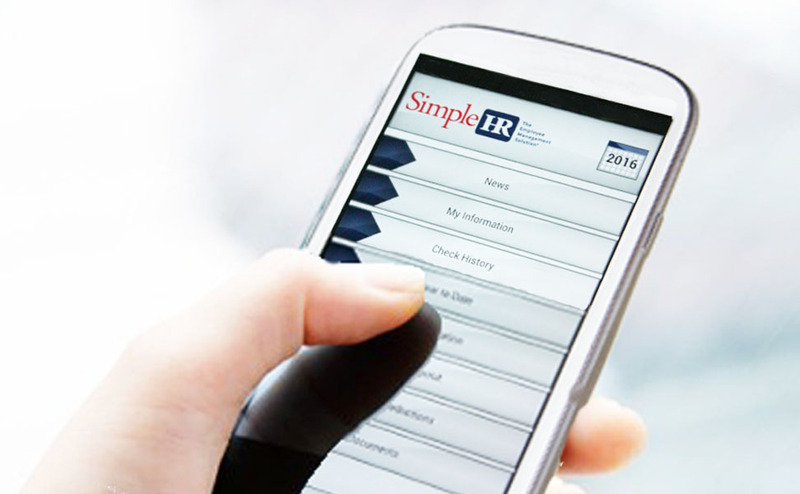 Upon receipt of the request, your SimpleHR representative will contact you to process your request. It's that Simple! Something went wrong. Please try sending the request again. 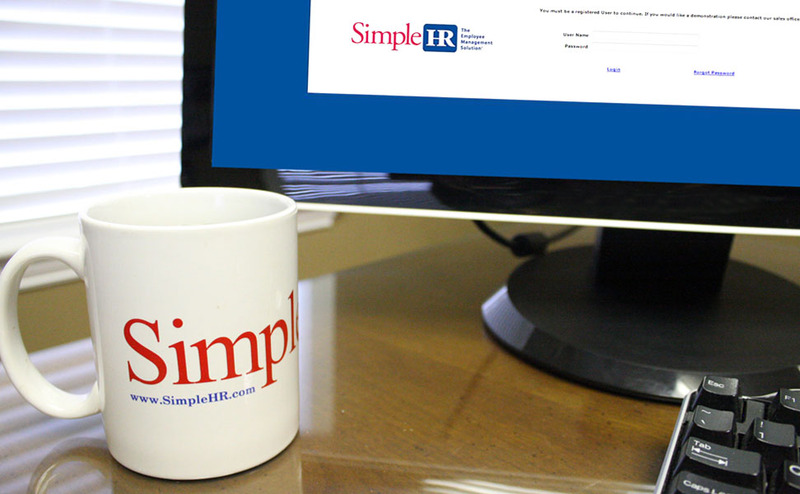 Thank you for using SimpleHR's Online Payroll Processing Registration Form. A SimpleHR representative will contact you. The Employee Self Service portal provides an easy, convenient, secure, 24-hour access for employees to obtain paycheck stubs and other reports and payroll information. In addition to check stubs employees can access wage statements, view vacation time balances, payroll deductions and other useful payroll information. As a client, you can save time distributing check stubs and Go Green at the same time by allowing employees with direct deposit to access their paycheck stubs on line through this portal. The goal of this site is to place items commonly needed by employees right at their fingertips so they may access whenever needed. The Employee Self Service portal is available for all active employees of current SimpleHR clients. 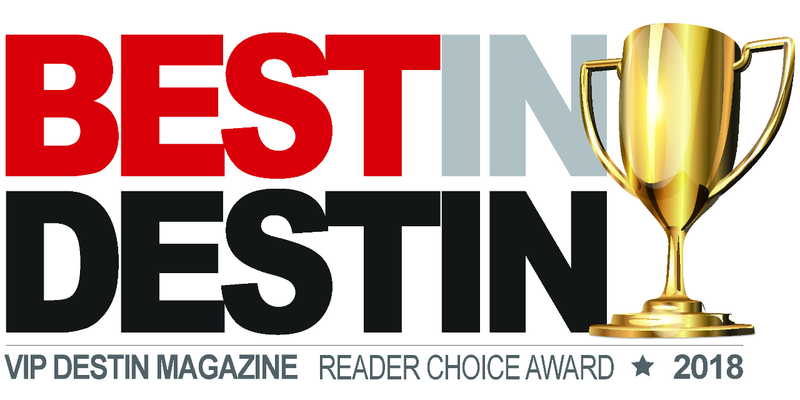 To use the site, you will need your username and password. If you already know your account information, Login Now. To receive your login information, contact your manager at your work location or select Login Request below and complete the form. For your protection, all requests require verification of your identity before being processed. Upon verification of your request, login account information will be provided.